After all, your favourite food can really help to combat homesickness. The University of Stirling is known for its high-ranking degree programmes, its scenic and peaceful campus, and its location close to all the social and cultural hotspots in Scotland. 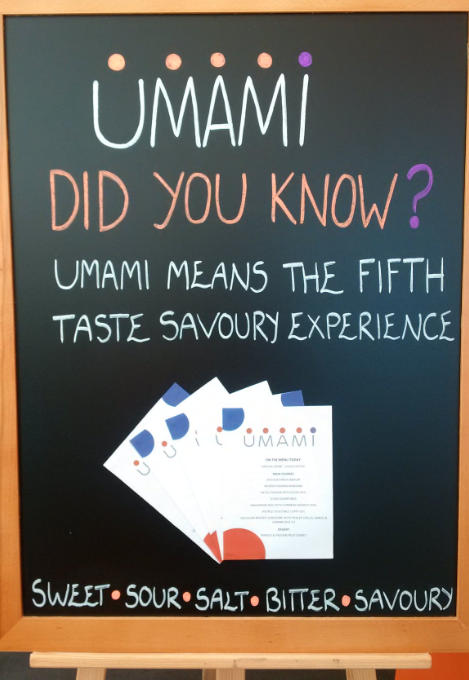 And now it has another star attraction: Umami (pronounced oo-MAH-mee). This Asian speciality restaurant is drawing in crowds with delicious dishes from China, Japan and India to name a few. Students, Stirling residents and university staff are queuing up for fresh wok dishes, curries, exotic vegetable soups, and other culinary delights. 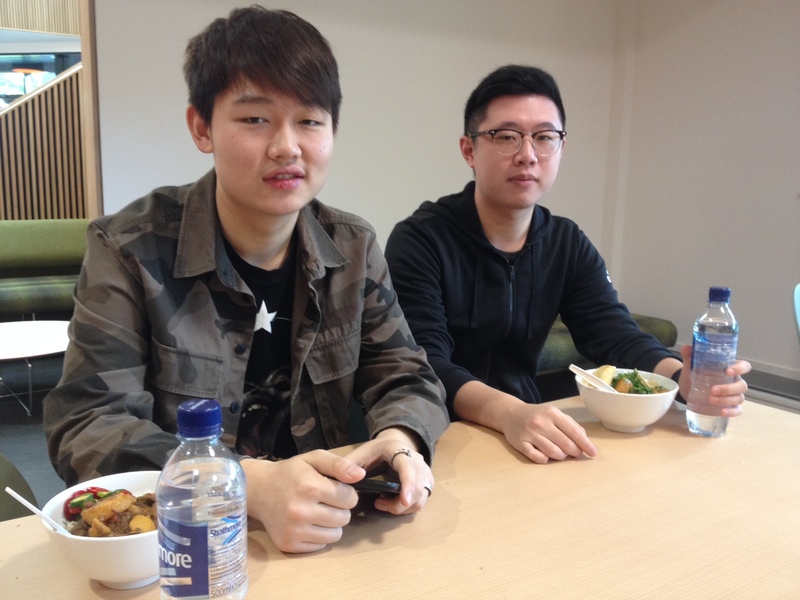 Kenny from Shenzhen, who is in his second year studying business at INTO University of Stirling, told us “this tastes like food from China!” as he tucked into a bowl of chilli beef and rice. Alex (left) and Kenny (right). Yize from Henan province in China said he particularly likes the rice and tofu dishes. “I tried different restaurants in Stirling when I first got to the UK. Now I eat at Umami every day. 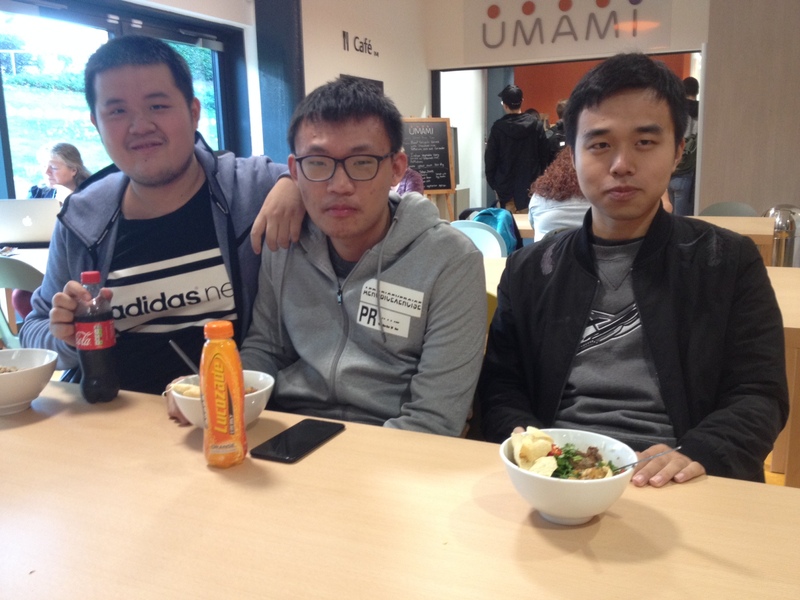 The rice is very nice,” enthused the first-year business studies student. Yize (left), Paul (middle) and Anthony (right). 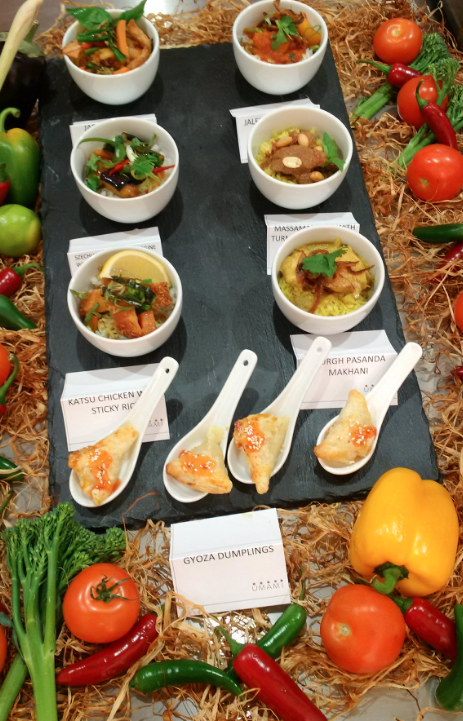 Chef Arjunan Sokalingam has worked for the Shangri-la in Kuala Lumpur, as well as the Michelin Guide restaurant Café Spice Namasté in London. 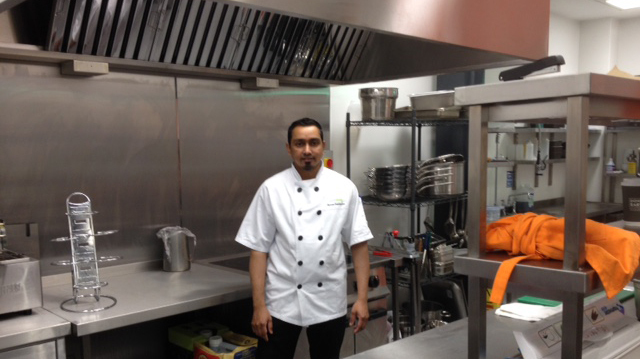 He’s also cooked for and taught students with the Asian School of Catering, and has developed menus for restaurants at the UK headquarters of global multinationals. Every meal at Umami is prepared from ingredients bought fresh at local supermarkets, with dishes changing daily over a month. And one lunchtime every month students can try Arjunan’s tasty signature Malaysian beef rendang, which includes coconut and galangal! You may also like to read 7 reasons to study in Scotland or 8 Papuan students blog about their time in Scotland. Find out more about studying at INTO University of Stirling on our website. Don’t forget to follow us on Facebook, Twitter, Instagram and YouTube for the latest studying abroad stories in Scotland.